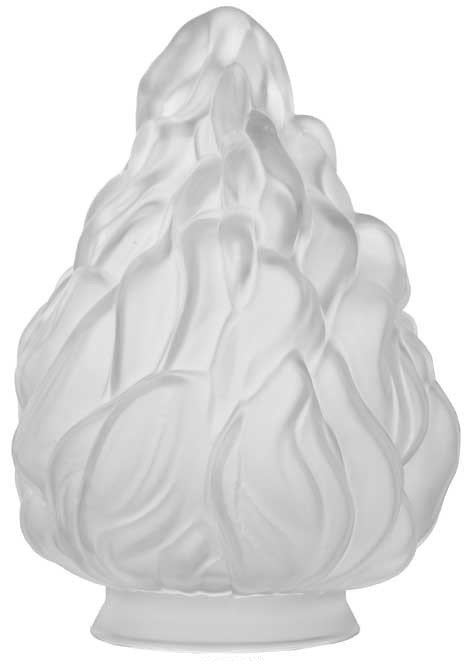 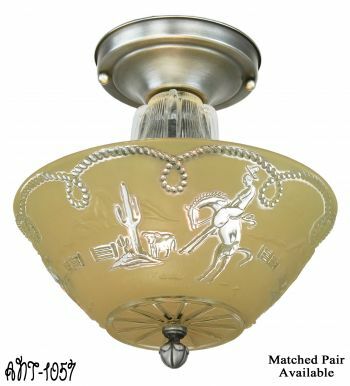 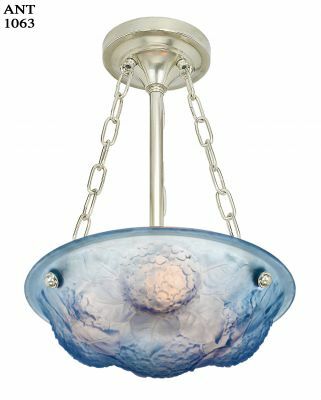 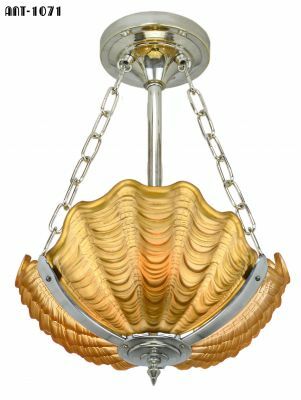 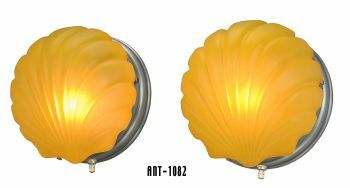 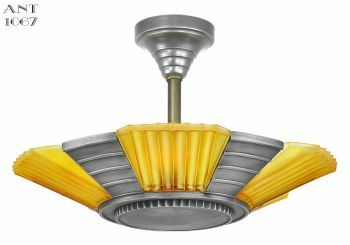 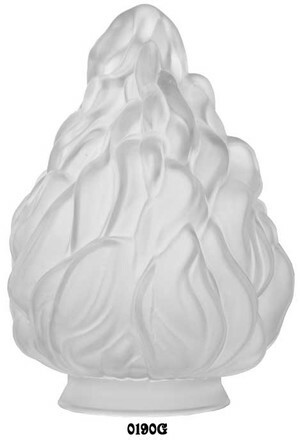 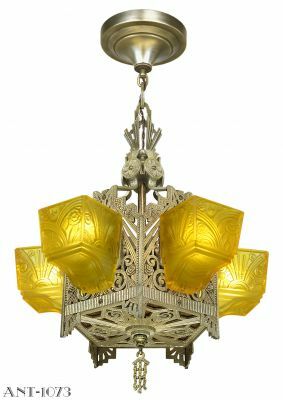 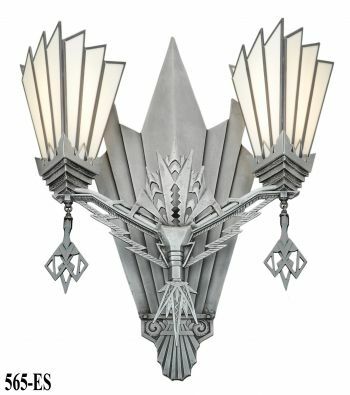 This flame or torch shade has great appeal. 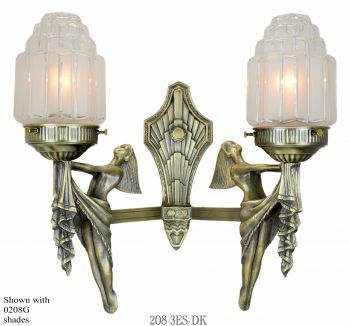 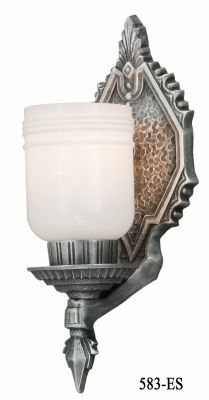 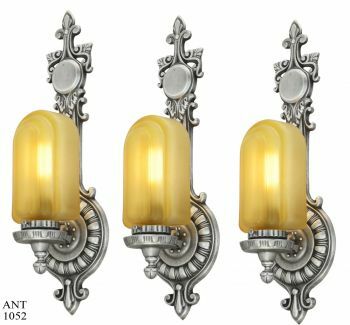 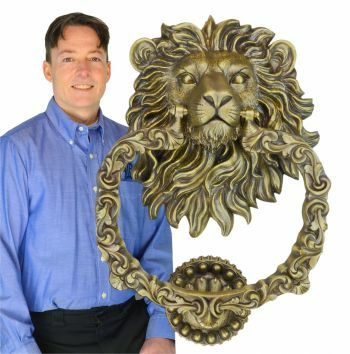 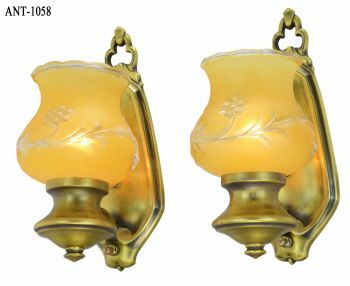 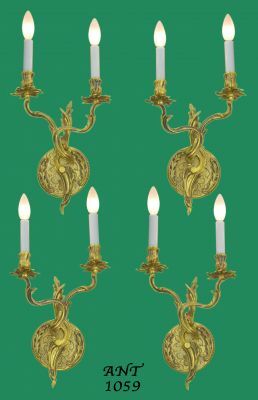 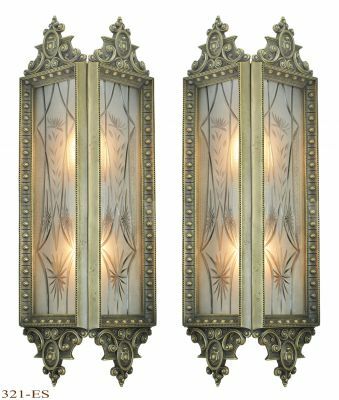 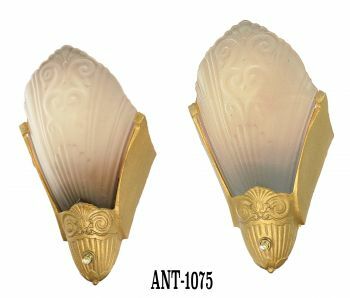 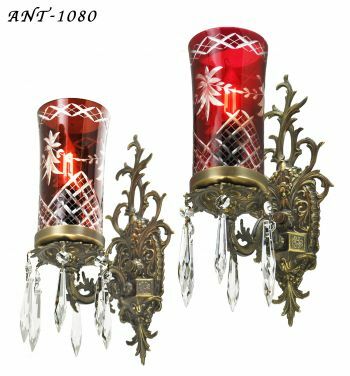 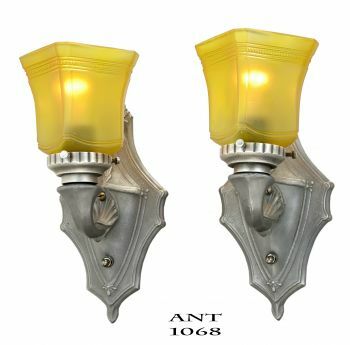 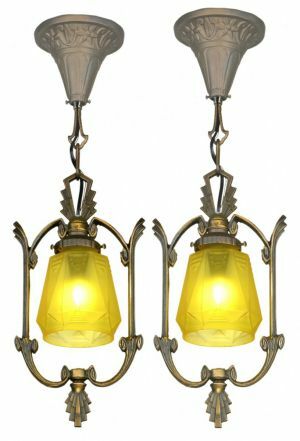 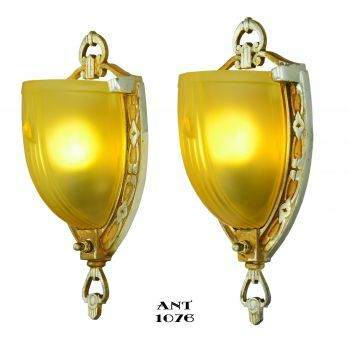 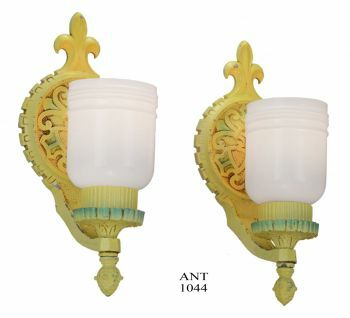 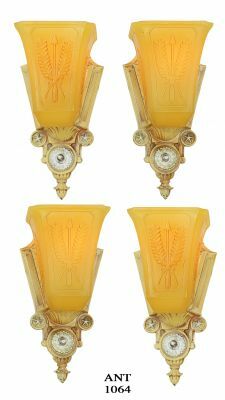 Looks great on Victorian or Gothic Fixtures. 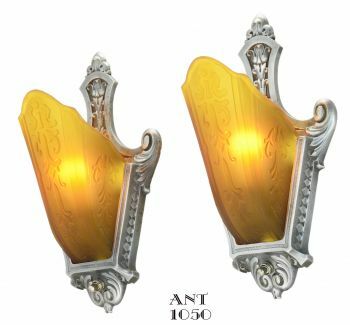 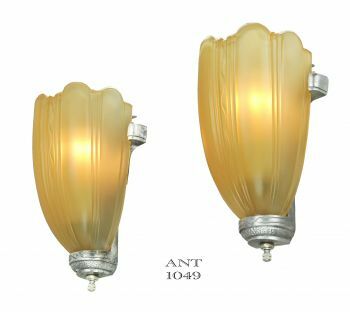 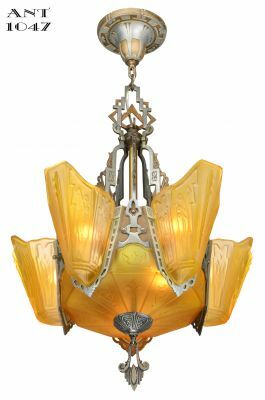 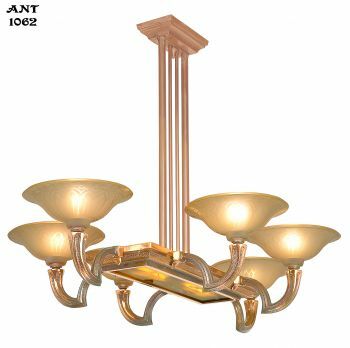 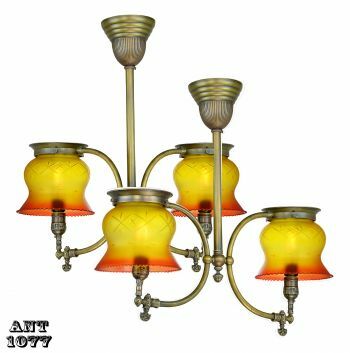 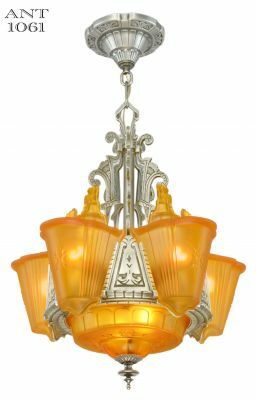 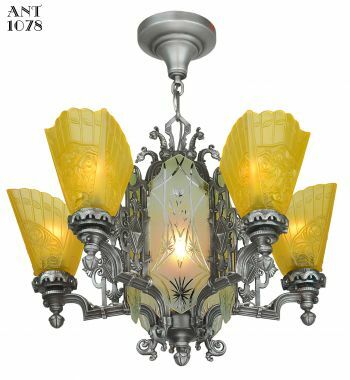 Also available in amber colored glass.